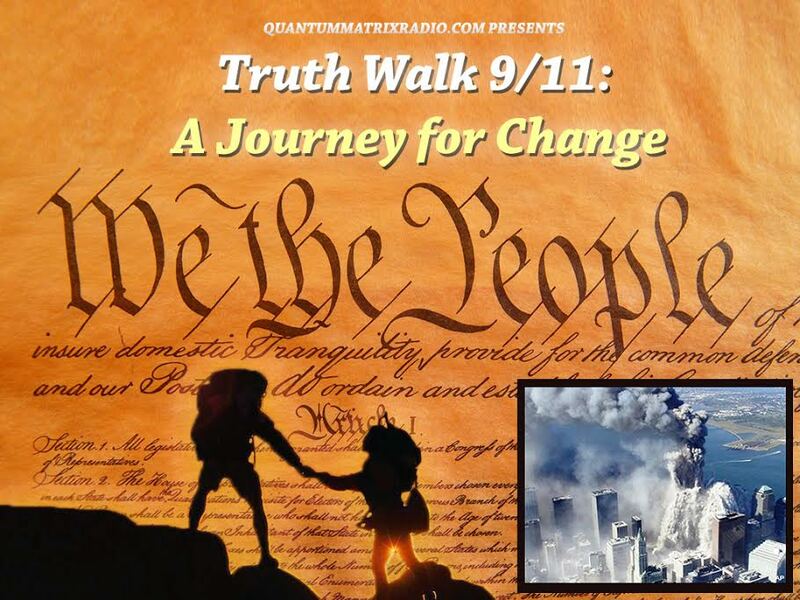 This Show was broadcast by No Lies Radio on October 26, 2010. Guest: Richard Falk, United Nations Special Rapporteur on Human Rights, and Professor Emeritus of International Law at Princeton University; (co-)author/editor of more than forty books. 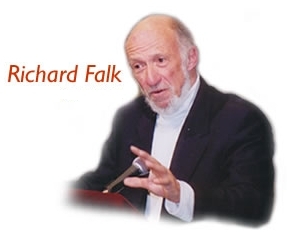 Richard Falk is one of the great truth-and-justice figures of our time. 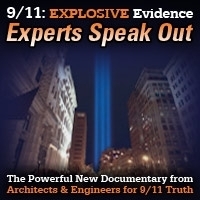 An enthusiastic endorser of the work of David Ray Griffin, Dr. Falk once made headlines by calling for a study of the neocons’ role in 9/11 on my radio show. His work on behalf of the human rights of the Palestinian people has drawn fire from the likes of Alan “Professor Torture” Dershowitz. 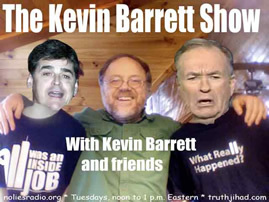 This entry was posted on Tuesday, October 26th, 2010 at 10:02 am	and is filed under Kevin Barrett, News, Occupation, Protest, Torture, War Crimes. You can follow any responses to this entry through the RSS 2.0 feed.